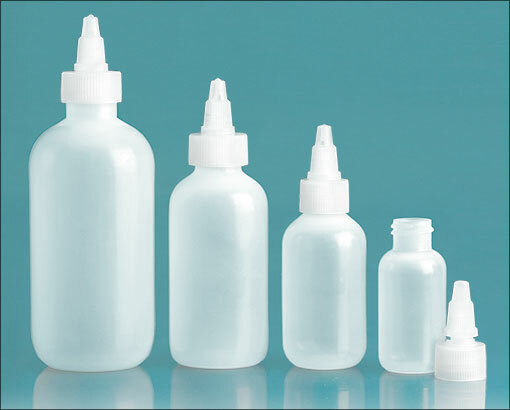 These LDPE Boston Rounds could make great applicator bottles for hair dye. 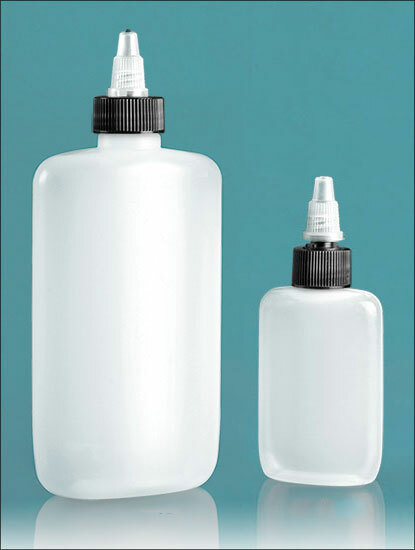 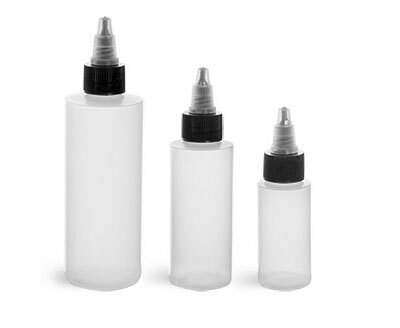 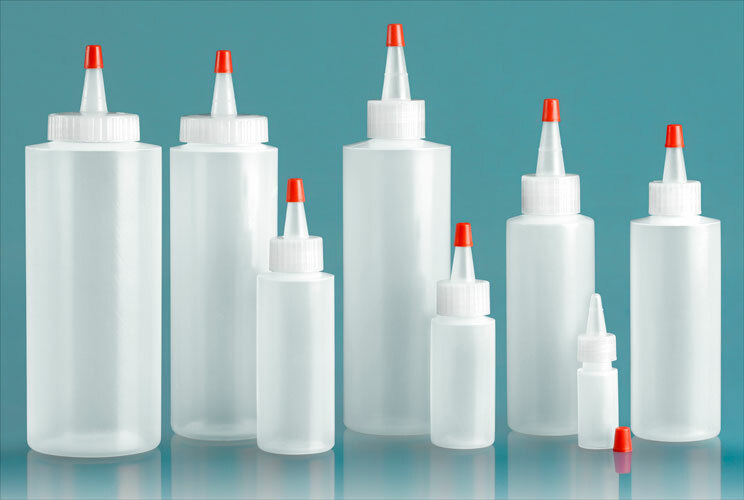 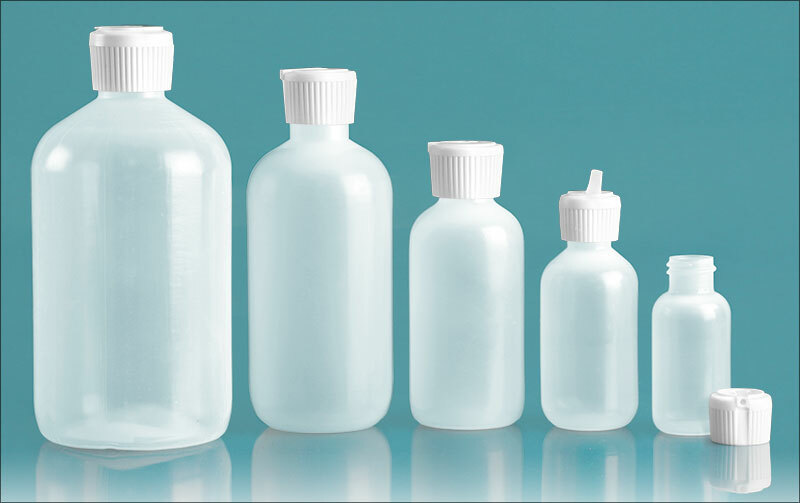 These LDPE bottles are squeezable allowing for easy dispensing of products such as hair dye and the long spout caps make it ideal for hair dye, allowing the tip of the bottle to get to the root of the hair. 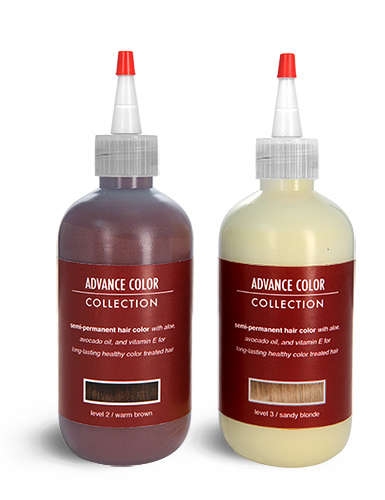 These bottles are paired with red tip caps allowing the hair dye to be mixed within the bottle without having to worry about spillage or transferring the product.